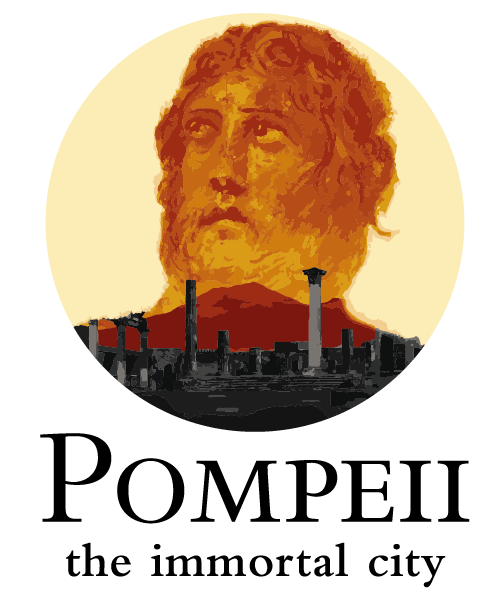 Artists – Create a Pompeii Exhibit with the Orlando Science Center — Rona. Orlando – Local artists, pay attention! The Orlando Science Center will host a traveling exhibit about the ancient city of Pompeii: ”The Immortal City in the summer of 2020. It wants local artists to create collaborative materials … and has a budget of $75,000 to help get it done. “Artistic performances, art exhibits and educational lectors are all possibilities,” we’re told. The deadline for proposal submissions is April 30, 2019. Click here for details.